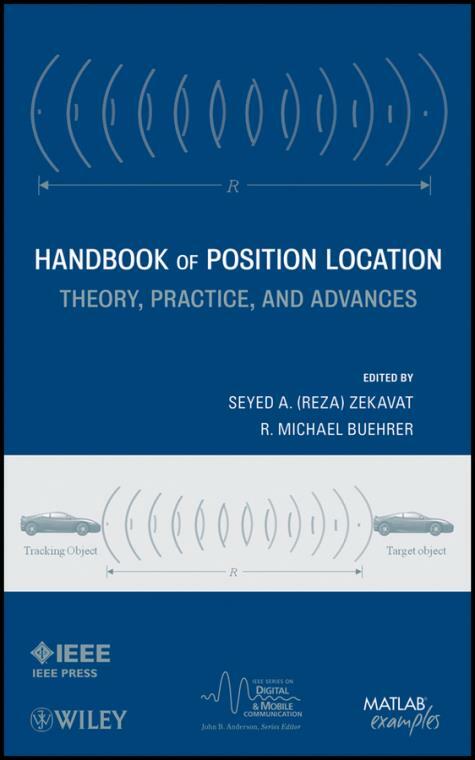 This authoritative handbook reviews both classic and emerging position location techniques, presenting unique, in–depth coverage from fundamentals of coordinates to advanced application examples. Featuring contributions from dozens of researchers from around the world, it provides the breadth of knowledge needed for readers who need to get up to speed in the fundamentals of wireless localization or who are involved in its emerging applications in such key areas as homeland security, law enforcement, emergency response, defense command and control, and multi–robot coordination. Handbook of Position Location allows any working engineer or graduate student to quickly come up to speed in these systems. It also helps university professors teach the fundamentals of wireless localization.